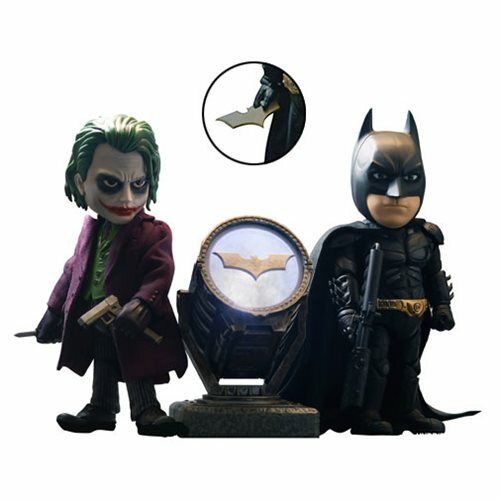 The joker and the Dark Knight square off in this The Dark Knight Gotham City Hybrid Metal Figuration-045 Batman and Joker Action Figure Box Set. 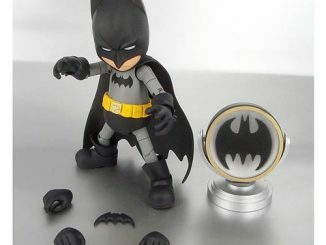 This fun set contains a Batman and Joker figure, and each figure has 14 points of articulation for maximum posability. 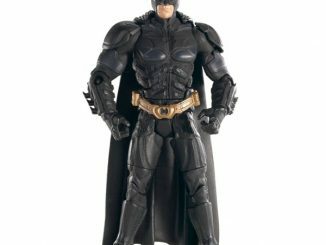 This set includes 6x interchangeable hands, a bazooka, an automatic pistol and a knife for the Joker. 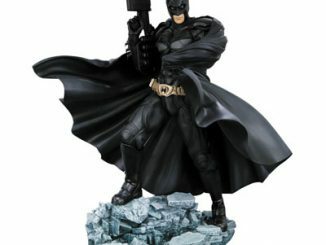 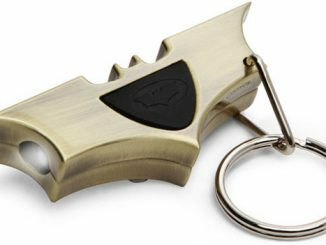 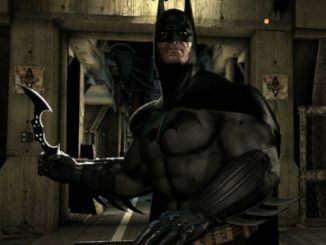 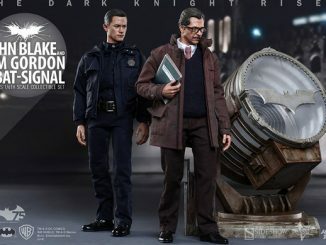 Batman is equipped with a Batarang, Grapnel Gun and Electric Gun, he can also be switched to the light up “sonar-vision” mode in the 2008 movie. 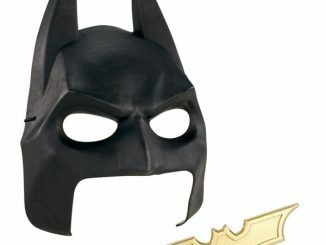 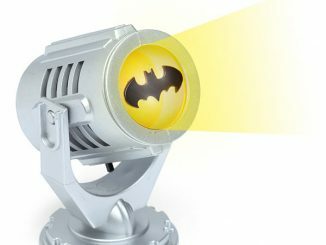 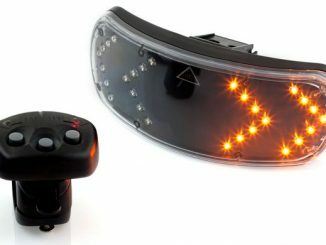 The set also comes with a Light up Bat-Signal to project the Bat emblem. 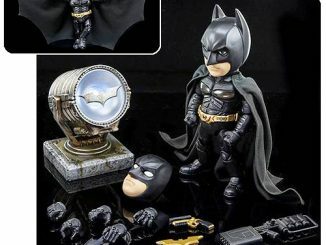 This is a great set for any collector. 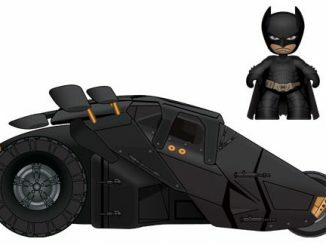 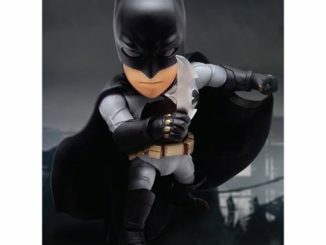 $128.99 from Entertainment Earth.. You can pre-order it right now for February.